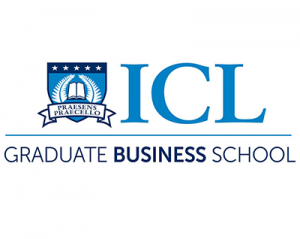 ICL Business School was established in 2002 by Ewen Mackenzie-Bowie as part of Academic Colleges Group. 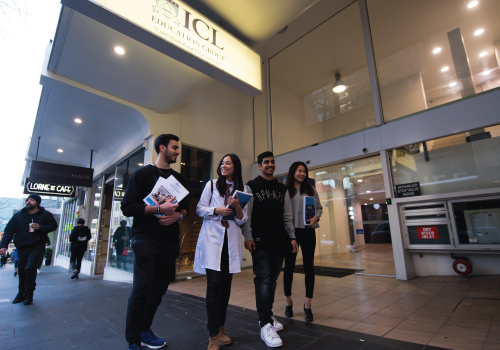 In 2007, Ewen took over the business school and incorporated it with International College of Linguistics (ICL). 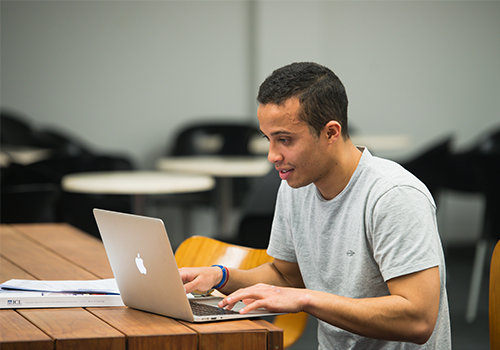 Our diplomas and certificates range from level 4 to 9 (Postgraduate Diploma) on the NZ Qualifications Framework, and several of the qualifications are awarded by the New Zealand government. 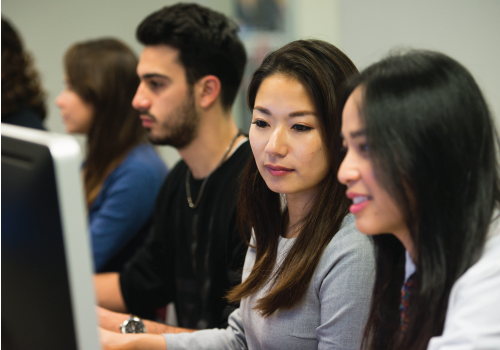 Our graduates have guaranteed pathways to University with credit transfer, or have sufficient points for a study-to-work visa and eventual migration. 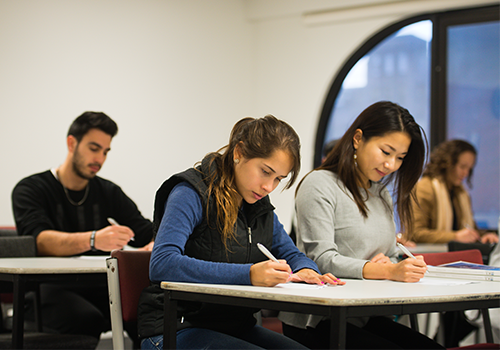 Our Early Childhood Education programme has government funding for domestic students. 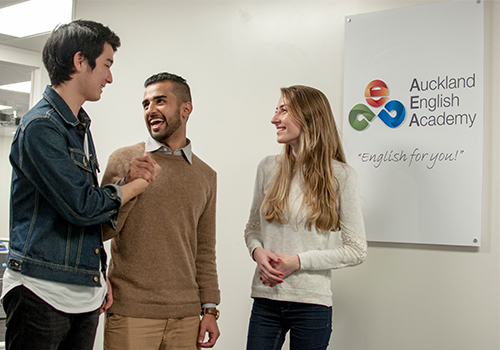 Auckland English Academy consists of a variety of different English Courses, TESOL courses and English teaching courses. 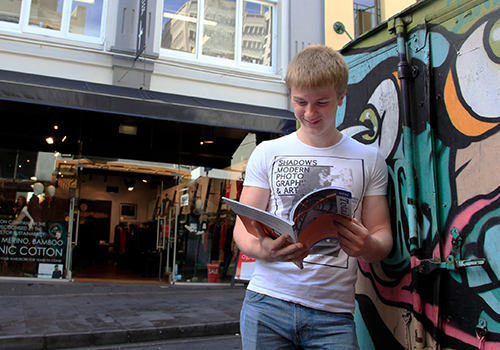 Located in Britomart, Auckland, the school campus is right by the water. 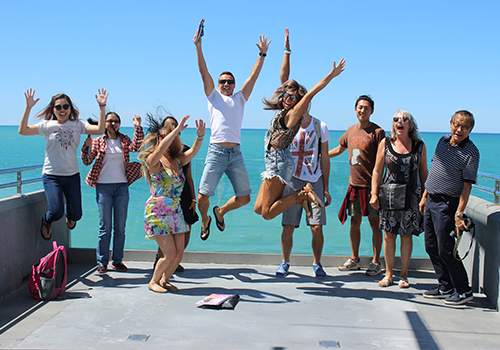 AEA is a fantastic choice for those who want to receive top level English learning experience in New Zealand. 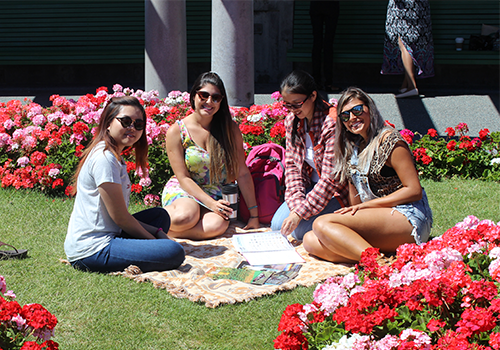 AEA hosts activity nights every Fridays for students to enjoy and experience life in Auckland with their fellow students and teachers. 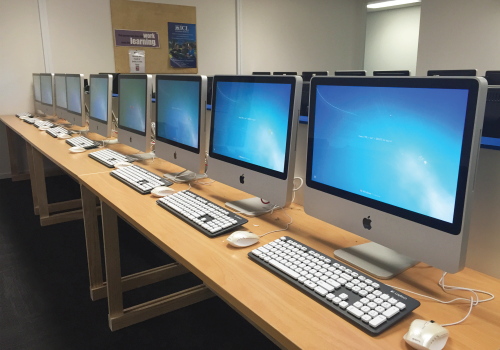 AEA is a Category One school, meaning NZQA is confident in our performance and in our self assessment. 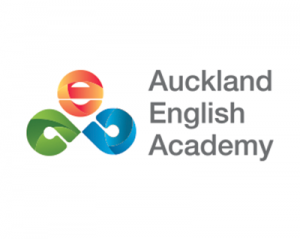 AEA is a member of English New Zealand, we are audited every four years. Our most recent audit was in December 2013. We met all 6 standards and received a very complimentary report. 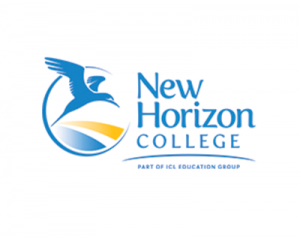 New Horizon College of English was established in 1988 in Napier for students who enjoy living in a small city beside the beautiful Pacific Ocean. 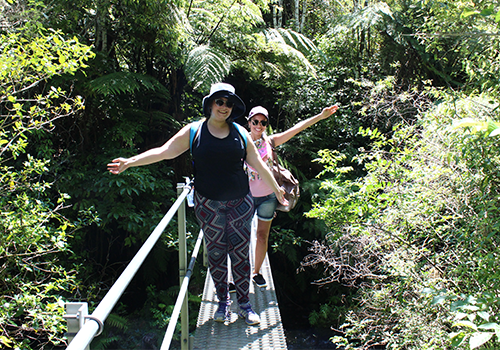 New Horizon is a NZQA approved category 1 education provider, and a member of English New Zealand. 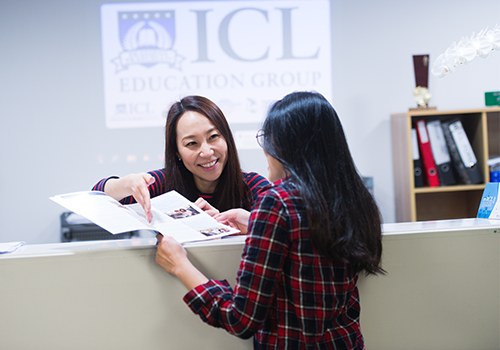 Our staff are passionate and are dedicated to help students reach their study goal through hard work, fun and adventure in a new and exciting place. It is our aim to support them all while they are so far from home and make sure they are happy. 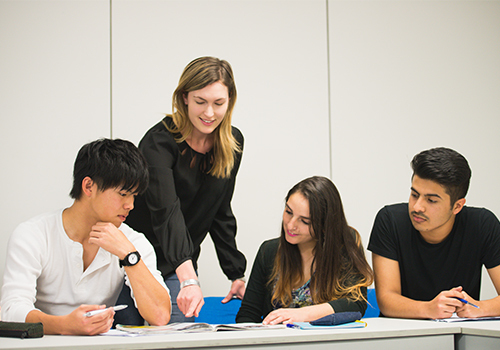 Our teaching is based on modern communicative methods of learning English and our qualified and experienced teachers encourage all the students to be actively involved in the class activities. 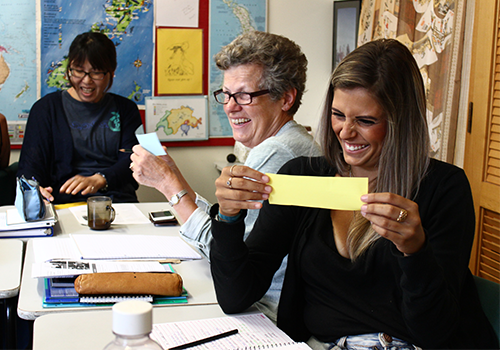 Students who enjoy interacting with the teacher and the other students in a warm, friendly class atmosphere will like learning English at New Horizon. 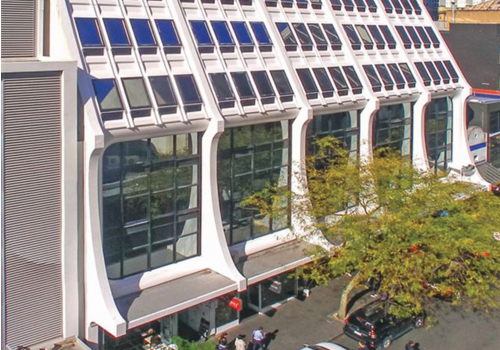 Bridge International is located in heart of Auckland, New Zealand’s biggest city. With beautiful scenery, great beaches, harbours and islands all at arm’s reach, there’s plenty explore. 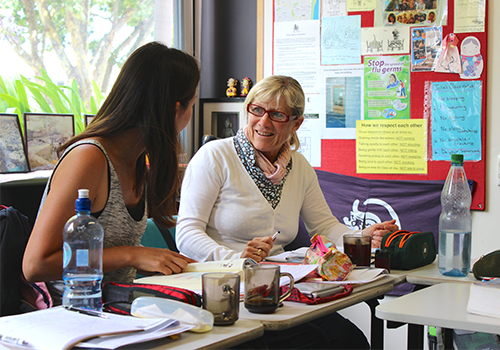 We pride ourselves on the small size of our school and individual classes, as we strive to provide a personalised learning environment in order to help our students grow. 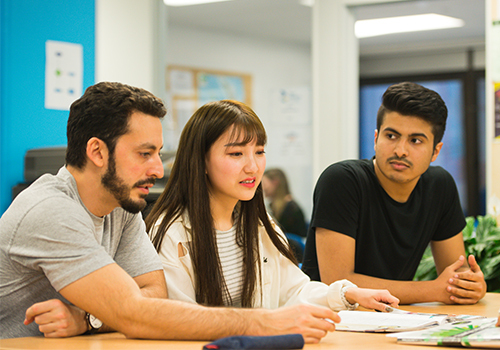 Our range of programmes are designed to engage students in a number of ways, with plenty of opportunities for meeting new people and exploring the area. 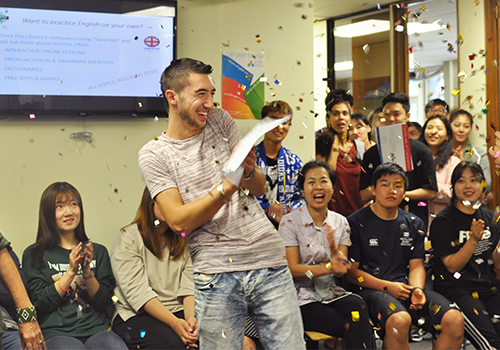 Our students come from around the world, all with different English levels and backgrounds. 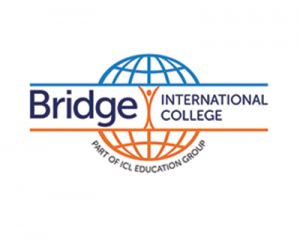 Bridge International is an NZQA approved category 1 school. 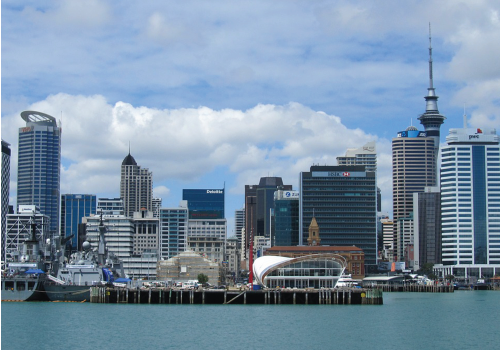 Bridge is also a member of English New Zealand.